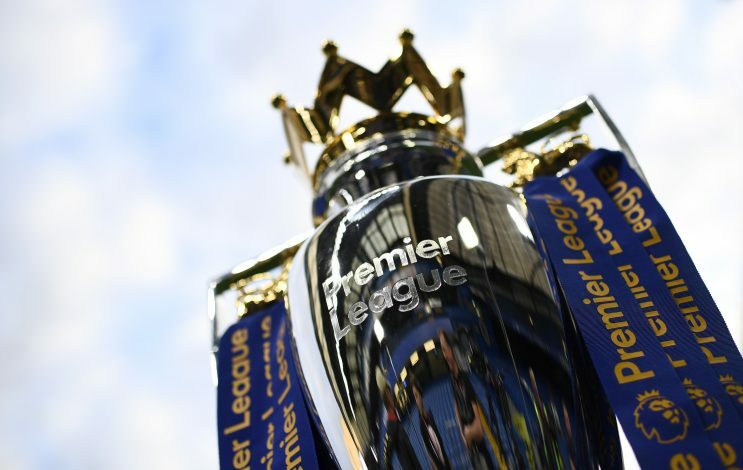 The 2016-17 Premier League season is being predicted by many to be one of the best seasons ever. With world class managers like Antonio Conte, Pep Guardiola, Jurgen Klopp, Jose Mourinho, Mauricio Pochettino, Claudio Ranieri, Arsene Wenger, and so many more going head-to-head in the same tournament, this year’s title race is bound to be one of the closest as well as fiercest. But despite the tremendous competition, one team has somehow managed to stand out from the lot. 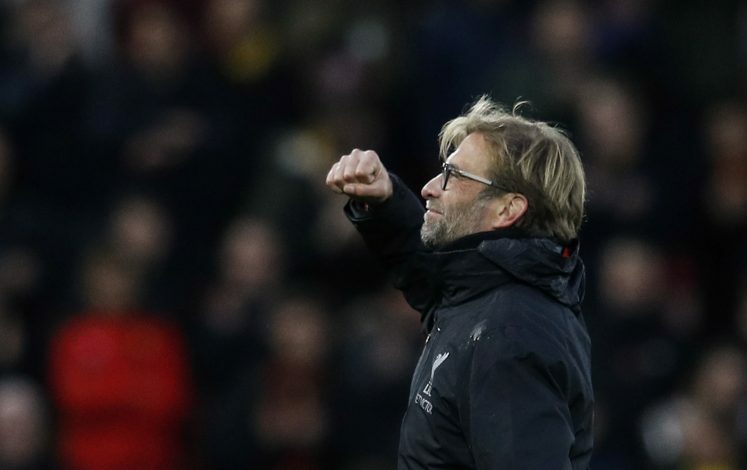 Jurgen Klopp’s Liverpool, who currently sit atop the league table, have shown genuine glimpses of sheer magic. They have been playing like winners, and many football pundits, and even managers, believe the Anfield giants may go on to win the title this season. Out of the 11 games played in the Premier League so far, Liverpool have managed to win 8, draw 2, and lose just 1. Apart from their shock defeat at Turf Moor at the hands of Burnley on Match-day 2, the Merseyside giants have remained unbeaten in the league. Their current winning streak consists of 9 league games, which includes not only victories over minnows Hull City and Watford, but also against genuine title contenders like Leicester City, Chelsea, and Tottenham Hotspur. And let’s not overlook that 4-3 away win over Arsenal on the opening day of the season. Klopp’s squad has been in superb form this year, and a continued unbeaten run could easily improve their lead on the top of the PL table. Having finished 8th in the Premier League last season, and facing defeat in the 2016 Europa League final, Liverpool went into the current campaign with no European football whatsoever. The Reds only have domestic English titles to fight for, and while the absence of European tournaments may be a negative factor when objectively looked upon, it may prove to be a blessing in disguise for Klopp’s men. 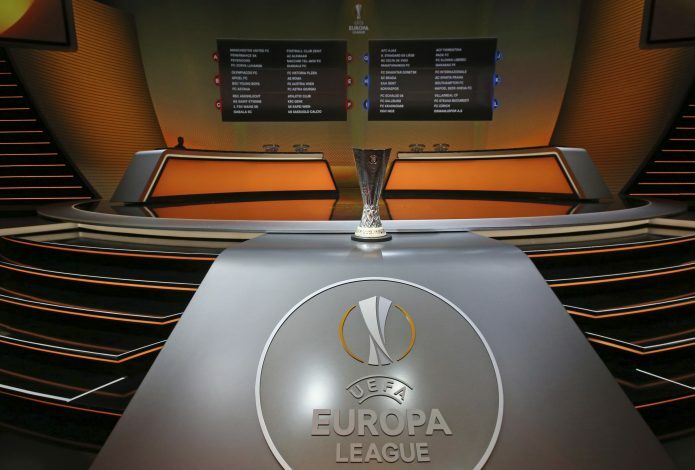 Leicester City, Arsenal, Tottenham Hotspur, Manchester City, Manchester United, and Southampton all feature in European competitions this season, with the first four fighting for the glorious Champions League title, and the latter two in the mega Europa League. These aforementioned teams – most of which are genuine contenders for the Premier League title – have a lot more games to play as compared to Liverpool this season, thereby giving the Anfield giants a numerical advantage over their rivals. Travelling to far ends of the European continent, as well as the high intensity of those top level clashes has certainly taken its toll on clubs playing in both UCL and UEL, and that has had a negative effect on their league form. Liverpool could definitely capitalize on this factor, and build an early lead in the Premier League table, before the other clubs get knocked out of their respective Euro tournaments and focus solely on the decorated league title. Football is a simple game, wherein all you need to do to win is score more goals than the opposition. And that’s precisely what Liverpool have been doing so far this season. The Reds have found the back of the net 30 times in 11 Premier League games so far this season – the most by any team in England’s top flight. Moreover, the entire team has been contributing with goals, and Liverpool currently boast an astonishing TEN different goal scorers – more than anyone else in the league. And did you know that their lethal frontman Daniel Sturridge isn’t one of those ten goal scorers (YET)? And to add to the contribution from the entire team, the Anfield club, at present, has one of the best attacking units in not just England, but the entire world. 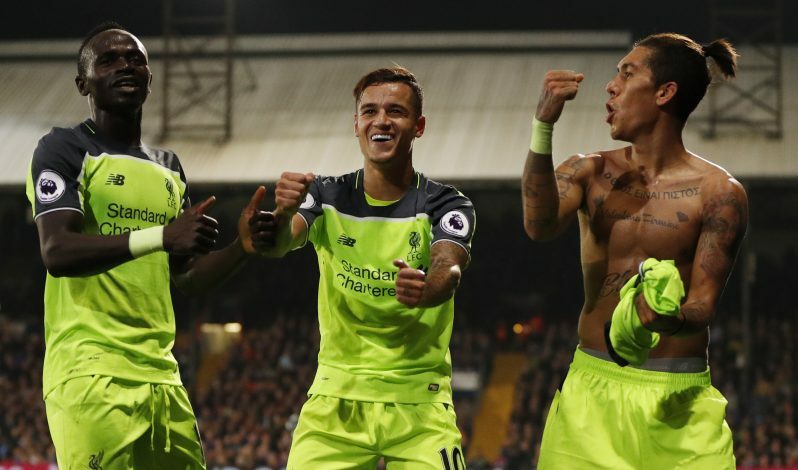 Their offense, consisting of Philippe Coutinho, Sadio Mane, Adam Lallana, and Roberto Firmino, has been nothing short of a torrid nightmare for opposition defences, and if these attackers manage to remain fit and in-from throughout the season, they will certainly help Liverpool cruise to their first ever Premier League title. Jurgen Klopp has taken Liverpool by storm ever since his arrival in England. The 49-year-old has utilized the 2016 summer transfer window to shape up the squad as per his liking, and his men look all set to mount a genuine title challenge this year. Having last won the English League title in the 1989-90 season, Liverpool have not only endured more than 25 years without a league victory, but they have also had to see their league record get battered and bettered by Sir Alex Ferguson’s Manchester United. The shame of having been overtaken by your fiercest rivals and being made fun of by almost every rival club, along with the sheer desire to reclaim your lost throne are enough factors to provide ample motivation for any team to fight for the title. But add a fiery, passionate, and brilliant German at the helm of such a dynasty, and the combination may end up conquering the world! That’s precisely how Liverpool look at the moment, under the management of Klopp. Jurgen’s passion has created a whole new vibe at Anfield, and the entire club believes that this team genuinely has what it takes to go all the way this year. Liverpool have definitely been the standout team in the Premier League so far, and if they continue to play as they have been, they will simply be, unstoppable. Under Jurgen Klopp, this year could really be their year.